Emirates Spinnaker Tower has been included in the new edition of the Rough Guide to Accessible Britain, an inspiring travel guide aiming to support people with diverse needs in enjoying the best of Britain’s attractions – whatever their ability. 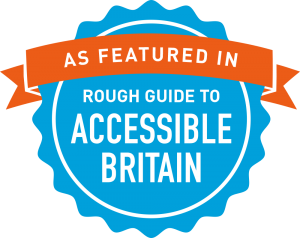 Now in its 10th year, the revamped Rough Guide to Accessible Britain includes over 180 thorough reviews of accessible and inclusive attractions, focusing on venues delivering the best experiences and days out for those with diverse needs. For the first time the Guide has extended its reviews to include information for visitors with more hidden conditions such as autism or mental illness. 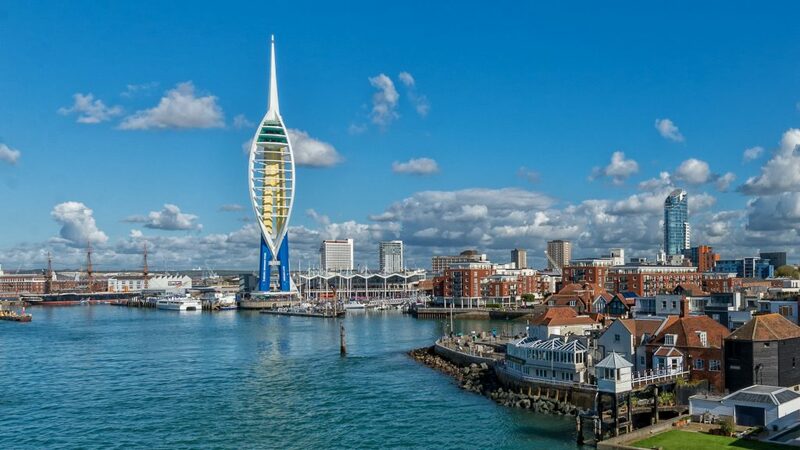 Emirates Spinnaker Tower has been thoroughly checked out by Rough Guides’ team of reviewers, who either have a disability themselves or visited the venue with a disabled friend or relative. The reviewers were impressed with Emirates Spinnaker Tower’s efforts to be as inclusive as possible, highlighting the easy accessibility of the building and the helpfulness of the staff. The Rough Guide to Accessible Britain is now available to view online and download at www.accessibleguide.co.uk.